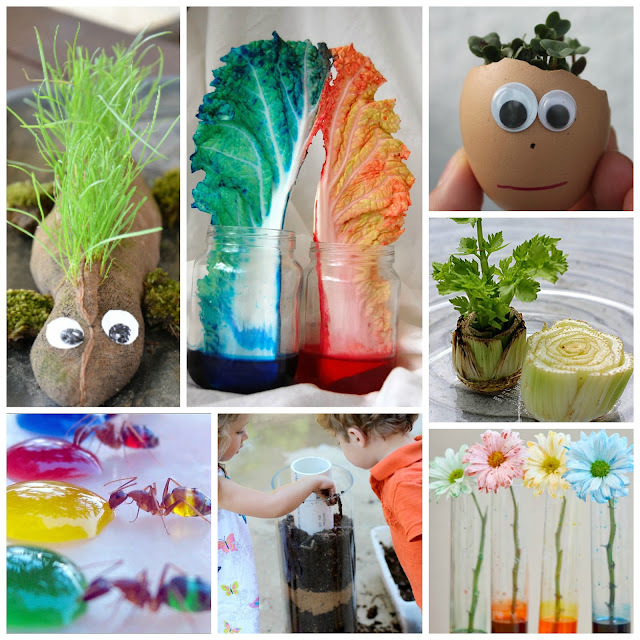 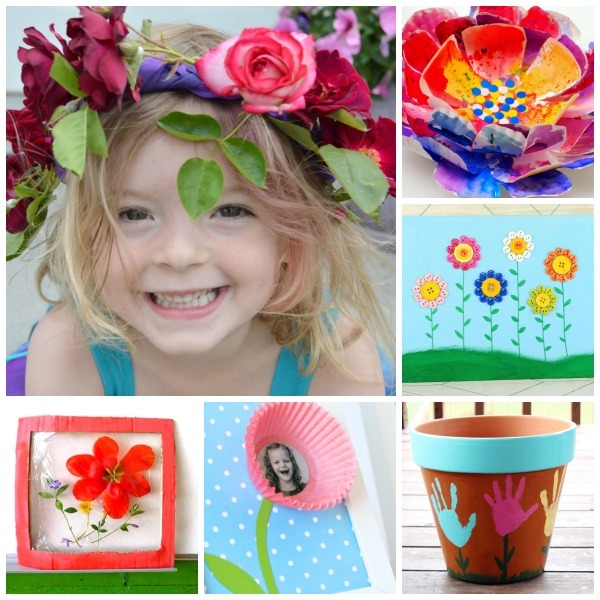 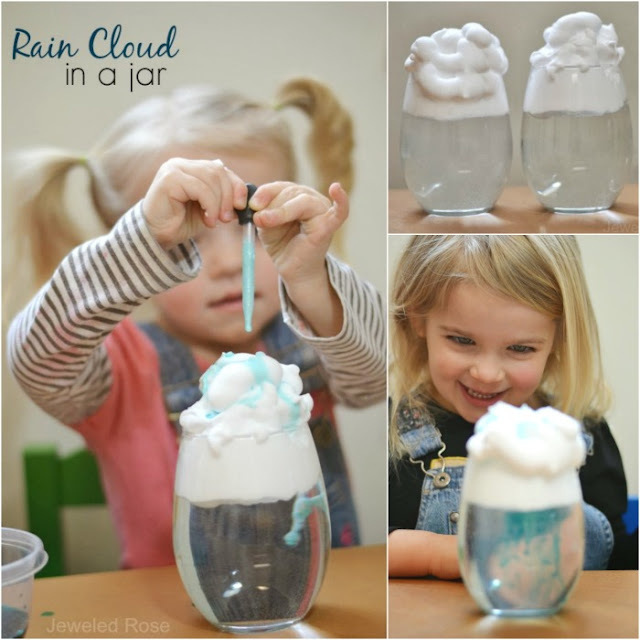 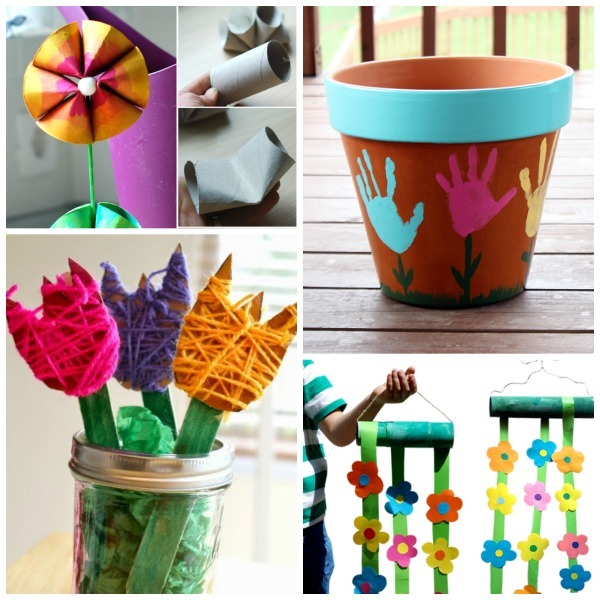 We can't wait to plant and craft this Spring! 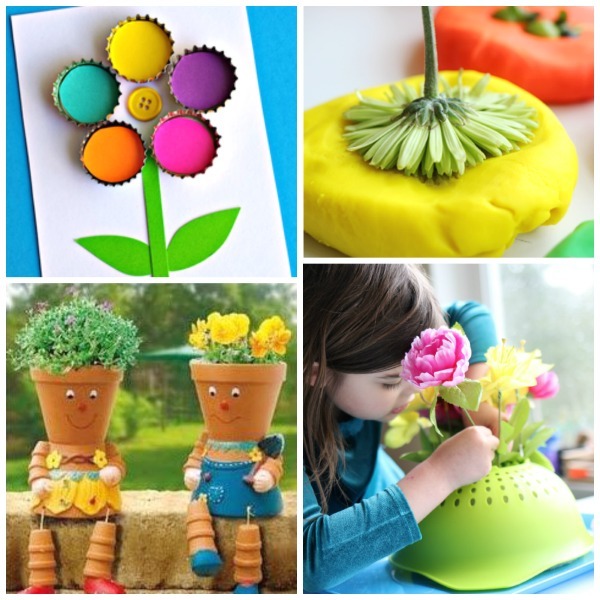 Are you excited, too? 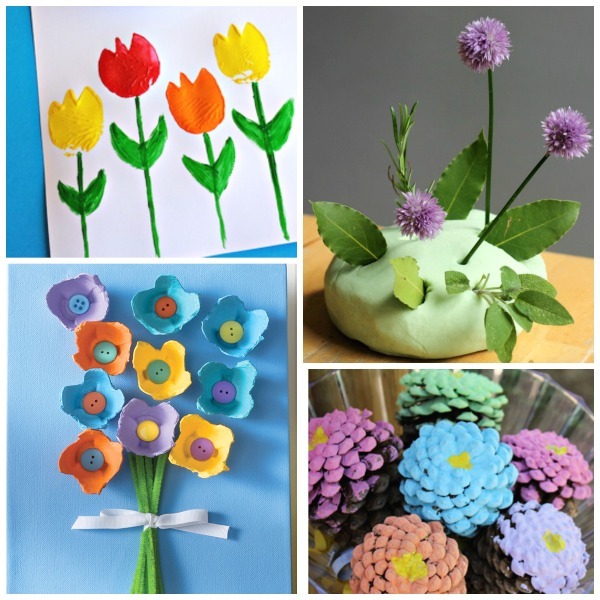 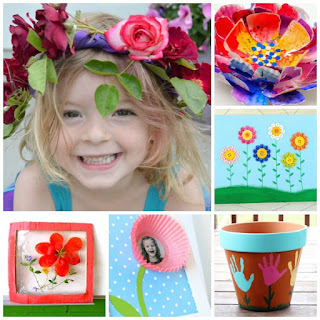 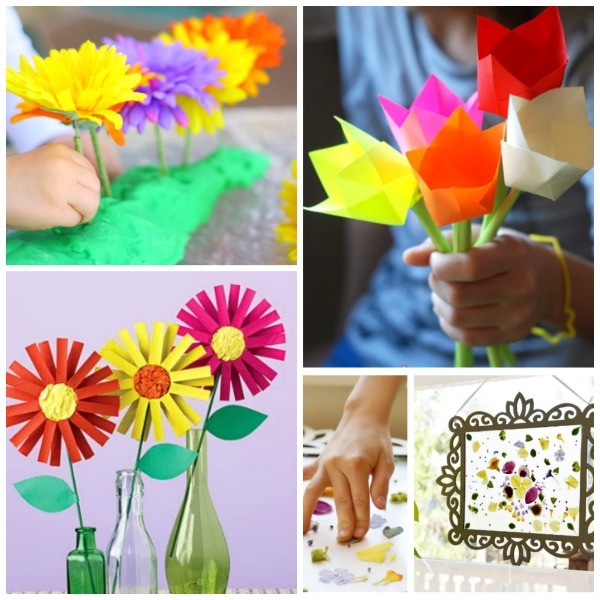 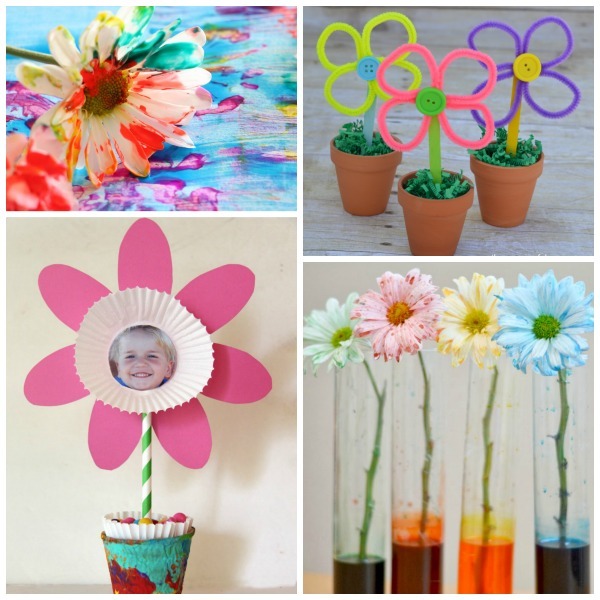 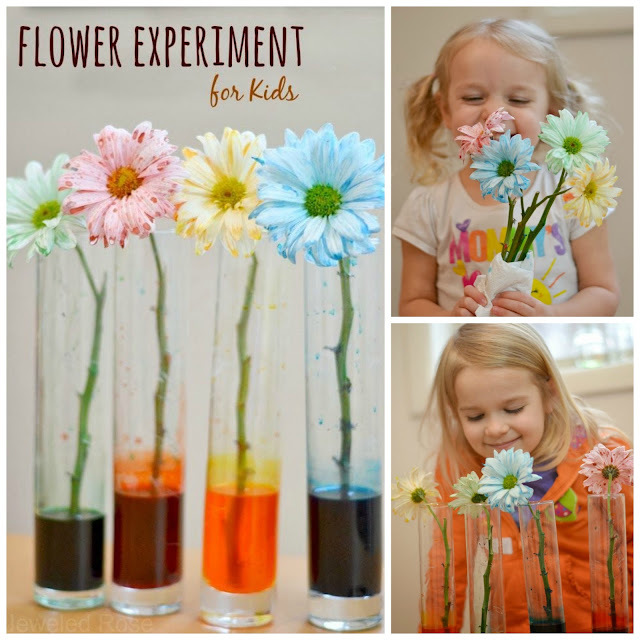 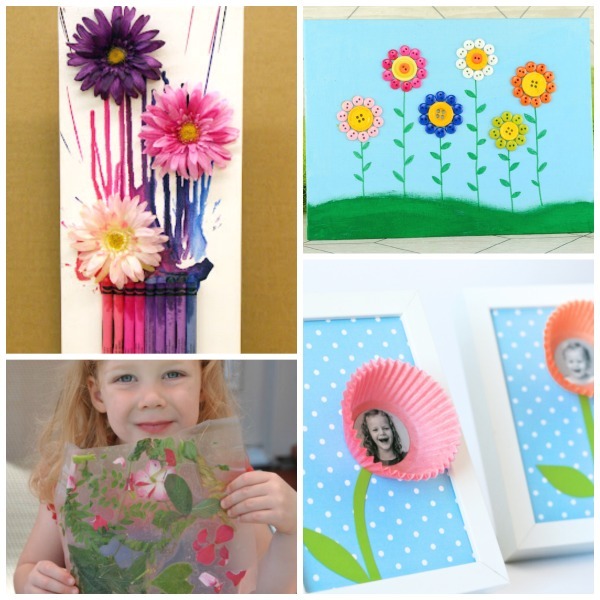 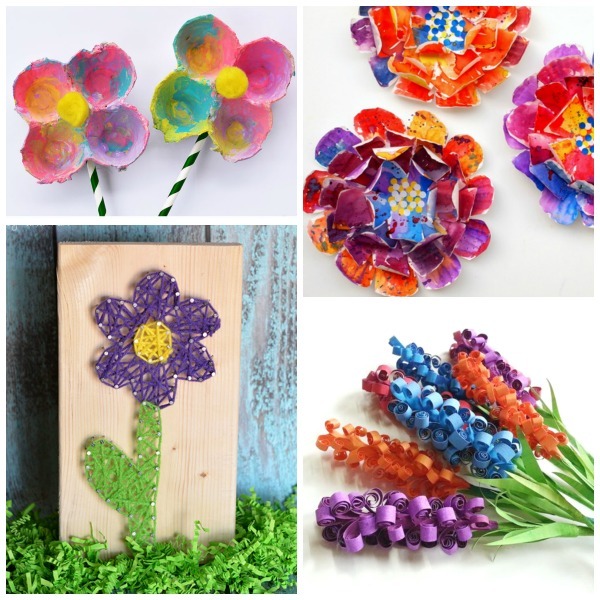 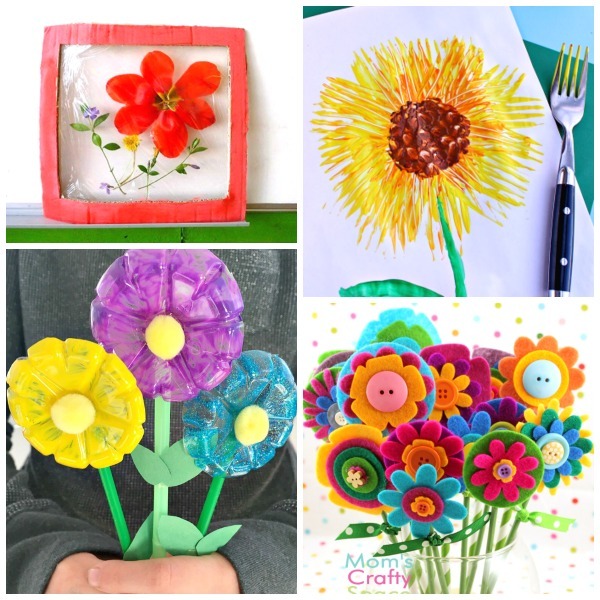 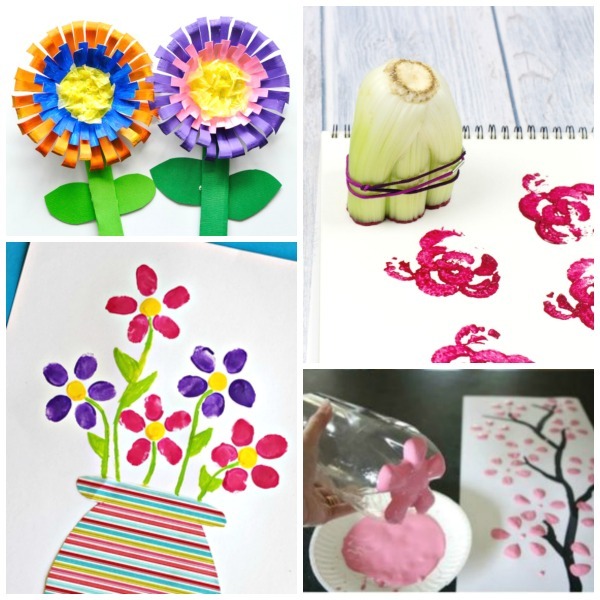 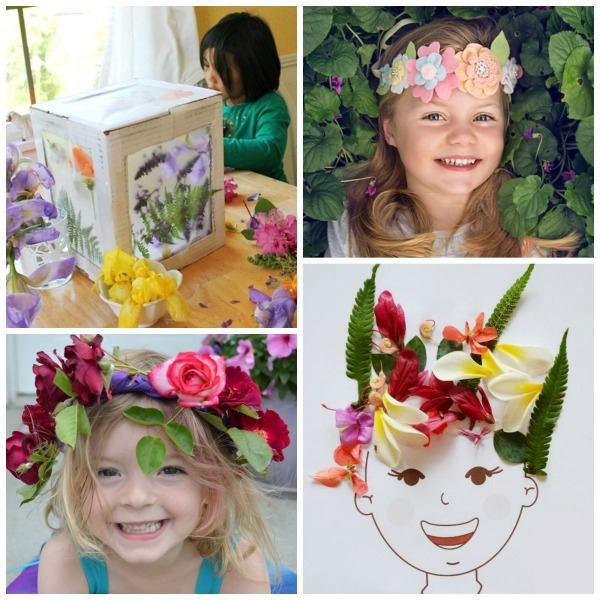 Here are 50 fun and creative flower crafts to help get you started.